Gene DeSantis hand built the first DeSantis gunhide holster at his kitchen table over 40 years ago. A lot has changed since then: we've grown into a global Enterprise; we've harnessed the latest technologies; we are the holster of choice for elite U.S. Law enforcement and the U.S. Military. What hasn't changedskilled craftspeople still construct our holsters by hand. We still build and ship from our plant in the USA. And our Enterprise is still owned and run by the DeSantis family; not some faceless conglomerate. 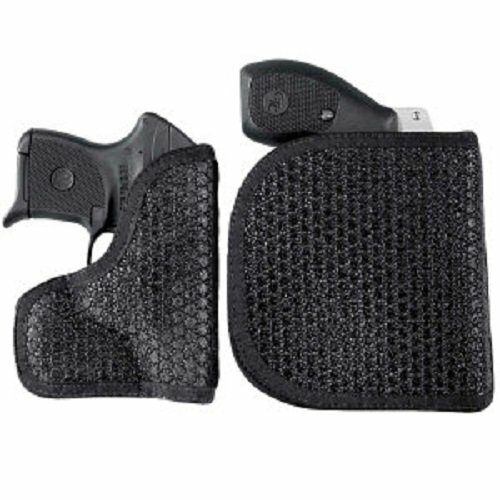 There are Real people and deep pride behind the DeSantis name stamped on every single holster. Concealed carry perfection isn't just a slogan; its a way of life for all of us at DeSantis.